We are blessed to have many Kingdom friends. Hear some of our partners' messages here in the Guest Speaker series. Jesus didn't lead people into a classroom to learn more than they were willing to live. 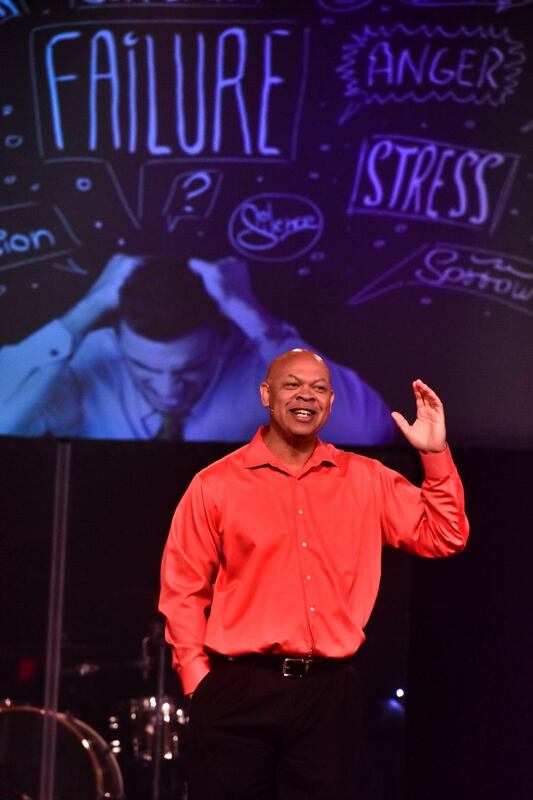 He led broken people on the road to bump into other broken people who needed to know him. 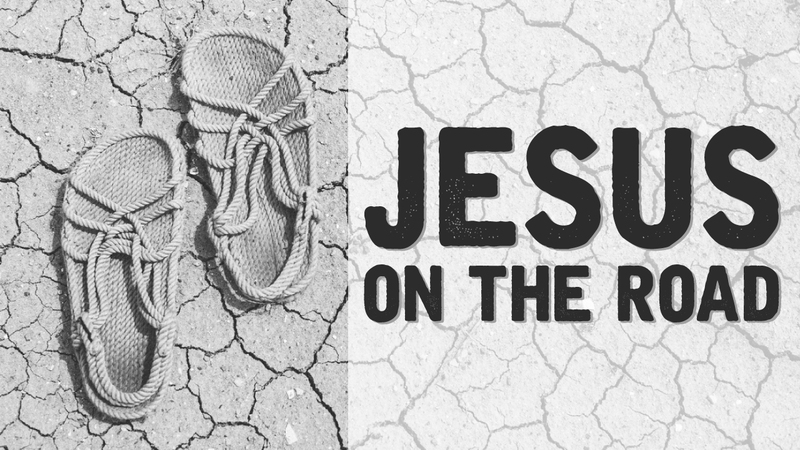 In this series we will follow Jesus and his disciples through their journey on the road at the beginning of his ministry.